The survey also revealed that increasing salary and ease of falling asleep are interconnected. Work related matters have often kept us awake at night, tossing and turning right into the wee hours of the morning. However, it seems there is a correlation between your productivity at work and ease of sleep. 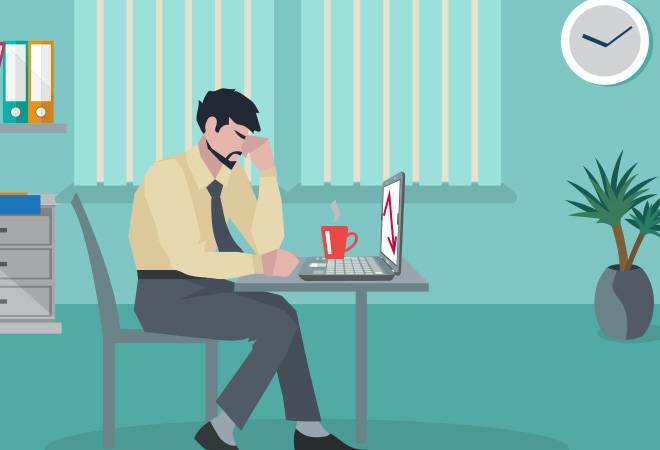 According to a recent survey by Bengaluru-based 'sleep-focused' start-up Sunday and research agency Market Xcel, people who believed they were 100 per cent productive at work were sound sleepers as compared to people who believed they were not performing to their potential at work. The survey, conducted in Bangalore, Delhi and Mumbai in 2016 amongst SEC A (socioeconomic classification) population of the cities, found that over two-third of the sound sleepers believed that they are 100 per cent productive at work; whereas more than half of those getting insufficient sleep believed they were only 75 per cent (or less) productive at work. The survey also revealed that increasing salary and ease of falling asleep are interconnected. About 13 per cent of the households earning between Rs 3.6-7.2 lakh in the survey reported difficulty in falling asleep, however, the number dropped significantly to only 8 per cent for people earning Rs 7.2-10 lakh. According to another interesting finding of the survey, Bangalore has a better record at falling asleep compared with Delhi and Mumbai. Only 8.1 per cent people in Bangalore have difficulty in falling asleep as compared to 13 per cent in Delhi and Mumbai. The average across all the three cities is 11.3 per cent, the survey said. 37.27 per cent of people surveyed in Bangalore went to sleep by 10 PM; as compared to 10 per cent for Delhi and 12.8 per cent for Mumbai. Sleep deprivation is higher in older people. Only 7.3 per cent respondents, who were below 30 year of age, reported sleeping issues while this goes up by 80 per cent to 13.13 per cent for people above 30. Almost a 1 in 5 adults in the age group of 45-49 find it hard to fall asleep. The commute time also affects sleep. As per the survey, over 50 per cent of people who took more than an hour to travel to work reported disturbed/troubled/insufficient sleep whereas 21.74 per cent, who commuted everyday for 15 minutes or less, experienced sleep problems.